Well here we are, slap bang in the middle of the long summer holidays. I've never really struggled before with things to do with my two over the six week period, but right now, because of the massive ten year age gap we have, I'm really noticing a void between what they both like and what they want to do. And something I'm noticing more and more, particularly with my eleven year old, is that during the summer holidays it can be really easy for him to stay entertained on things other than learning - he would much rather sit watching TV or visit a theme park than keep up with any kind of education or learning tasks he was previously doing at school. Thankfully, there are many entertaining activities that can be enjoyed with children which keep them happy, entertained and learning too. From the people at Rossall School, here are six ways which actually do keep the kiddies entertained and learning during the school holidays. A good way to get children outside regularly is to choose a small patch in your garden (if you have one) and help them grow some flowers, herbs or vegetables. They can look after whatever they plant and watch it grow over the summer and even if you don’t have a garden, perhaps use some large plant pots instead. As well as helping children learn about biology, food growth and plant development, this is fun and is exciting project management for them. They have the responsibility to check on their plants regularly and remember to water them. Writing can also be developed by having weekly diary entries made, documenting the progress seen. Amazing for getting the kiddies off of the sofa - go out for a nature walk - it is a good way for them to spot, recognise and learn about all different types of nature. There are also nature walks by the seaside, looking for creatures in rock pools and collecting shells along the beach. It’s also a good idea to buy a children’s nature book before your walks, so they can list the different things to look out for and even a visit to the library could be planned so they can read up on what they have found and learn more about how things live and eat. This is a great way to keep children learning about things like numbers, measurements, and chemical reactions, whilst still being fun and satisfying for them. Baking cakes and bread is especially a good choice as it involves a lot of weighing and measuring. 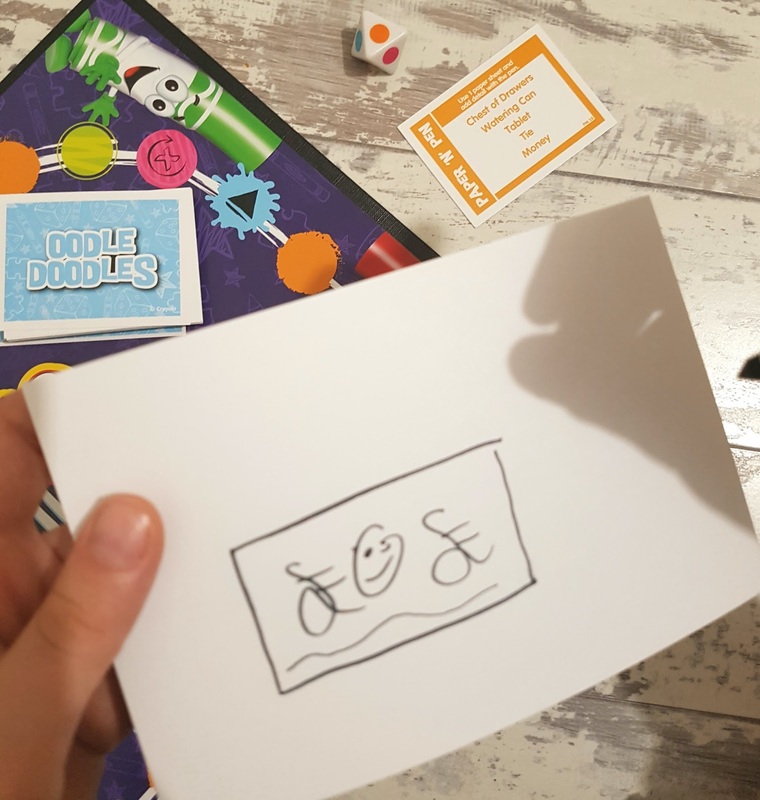 Board games like this involve players using particular skills, such as Maths and understanding money, good spelling and word knowledge, or visual perception and shape recognition. Even other, more simple games, like snap and pairs require players to have a good memory, great eye-hand coordination and fast reaction skills. Writing is a skill that can fall by the wayside during the summer break, so it’s a good idea to do things to make sure children keep up with it. ...or by asking them to put together an itinerary for your holiday and list the different things you’ll do and the places you plan to visit. And even when on holiday, ask them to write postcards to family and friends or ask them to write about their favourite day out each week. Getting children to put together a scrapbook can be a fun way to keep up their learning whilst also highlighting all the fun things they get up to over the summer break - they can fill it with all sorts of things, from ticket stubs of museum visits to photos of animals at the zoo. A scrapbook can give them a fun project to manage and work on over time whilst allowing them to be creative and keep up with their writing. Children should feel encouraged to do things like take photos on a visit, draw pictures of what they see, and write about the things they have done, knowing it will all to go into their scrapbook. It can be fantastic at keeping them busy on those rainy days too.